This newsletter reflects on what WoC has been doing since January 2018 and highlights the impacts of our activities. On 5 June 2018, LTWP and its contractors celebrated the Global Environment Day by planting 350 trees seedlings and listening to a presentation about the importance of environmental conservation. Our January 2018 newsletter reflects on the previous six months; a period during which WoC primarily focused on improving educational institutions and supporting neighbouring communities during the severe 2016-2017 drought. 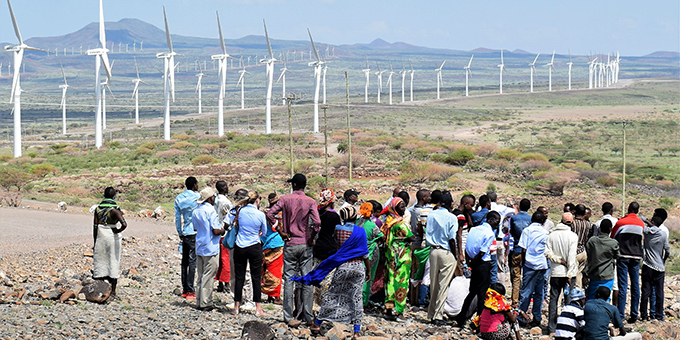 On 17 January 2018, USAID and Power Africa launched a ‘Guide to Community Engagement for Power Projects in Kenya’. LTWP is honoured to feature in this new guidebook. 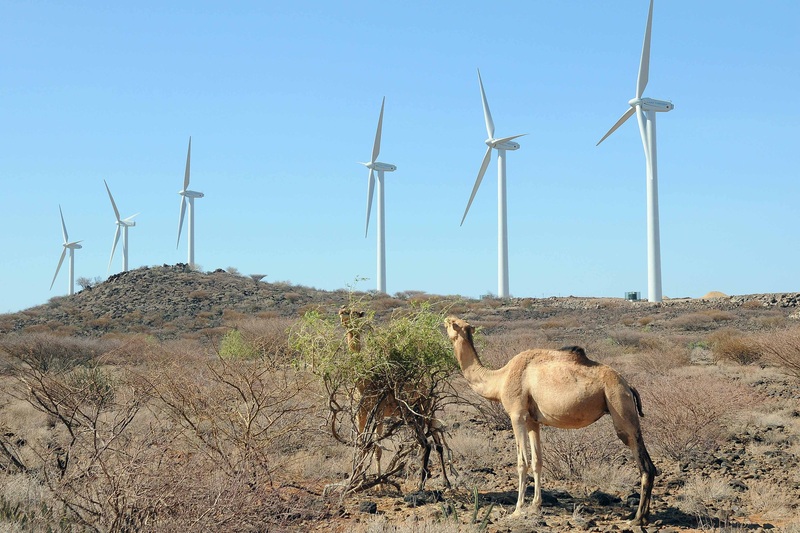 On 15 and 16 November 2017 LTWP welcomed 105 elders, ladies and youth representatives from the wider project area to the wind farm site in Sarima, Marsabit County.